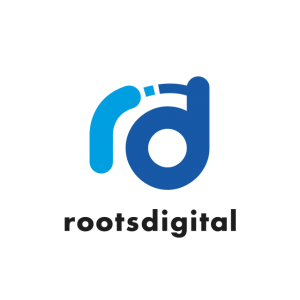 Roots Digital Media was founded in 2016 our team have spent our entire career helping companies from MNCs, SMEs and startups in their digital marketing strategy and execution. We are the specialist in key domains like E-Commerce SEO, search engine optimisation, B2B lead generation, SEM, Facebook Ads, conversion rate optimisation, advanced analytics, growth strategy and more! We’re a team of technical marketers and creative thinkers helping companies attract more attention online, build more traffic to websites, obtain more conversions and increase sales. We headquartered in Singapore and worked with clients around the world. In our first year of business, Roots Digital Media is honoured to be the youngest digital marketing consultancy handpicked to join the exclusive Google Elevator Programme to help us transform our business and offer better digital marketing services to our clients. Roots Digital Media works with some of the largest brands, organisations and unicorn startups but we are also determined to help the underserved fast-growing small and medium-sized businesses with their digital marketing needs. Above all else, we make client success our top priority at Roots Digital Media. Our insistence on digital excellence and our focus on delivering high-quality service in every component of our work to deliver best results is our commitment to our clients.